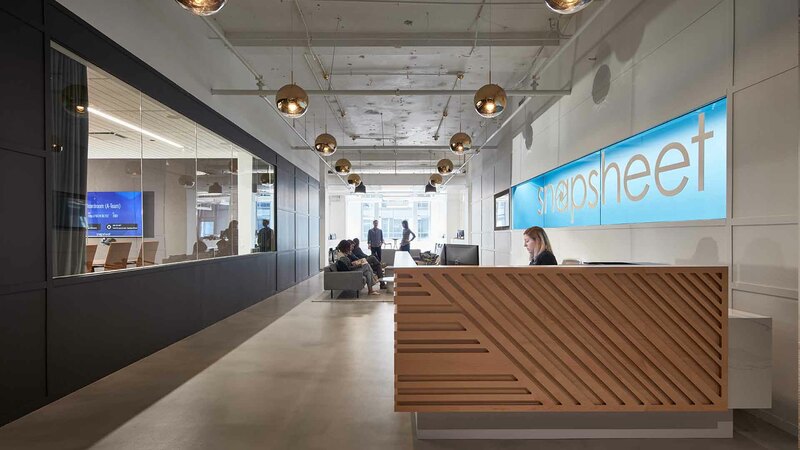 Snapsheet is the industry’s first mobile insurance claims solution, currently working with the top insurance carriers in the country. 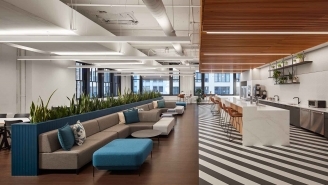 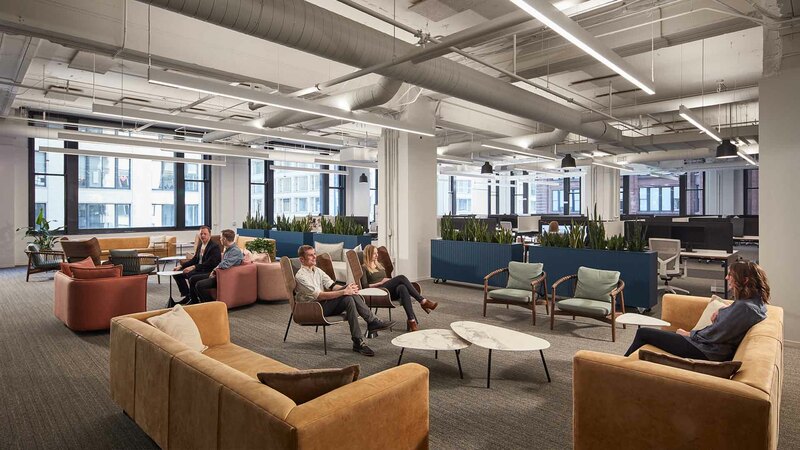 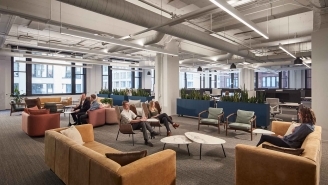 To accommodate the company’s rapidly growing organization, Reed was selected to complete more than 50,000 square feet of renovations in their Chicago office headquarters on a tight 8-week schedule. 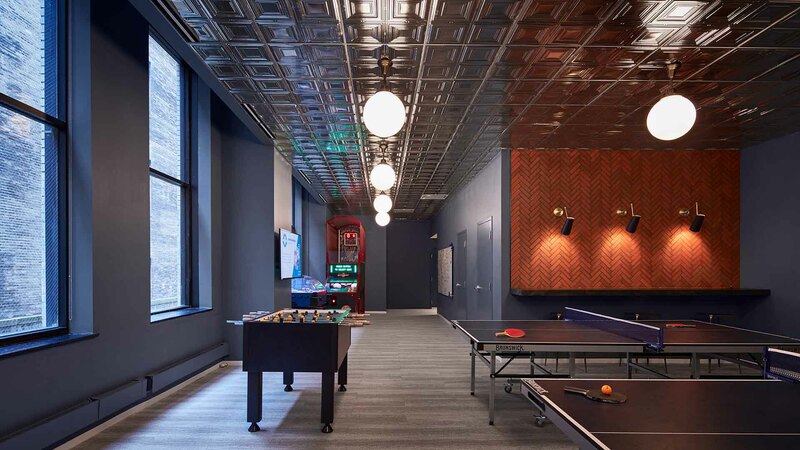 The project features open collaboration areas, lounge spaces, a game room and high-end millwork.